Will the perilous hunt to rescue her friends lose them their lives and their souls? Deep in the Dreaming is the fourth standalone book in the captivating Natural Gifts paranormal romance series. 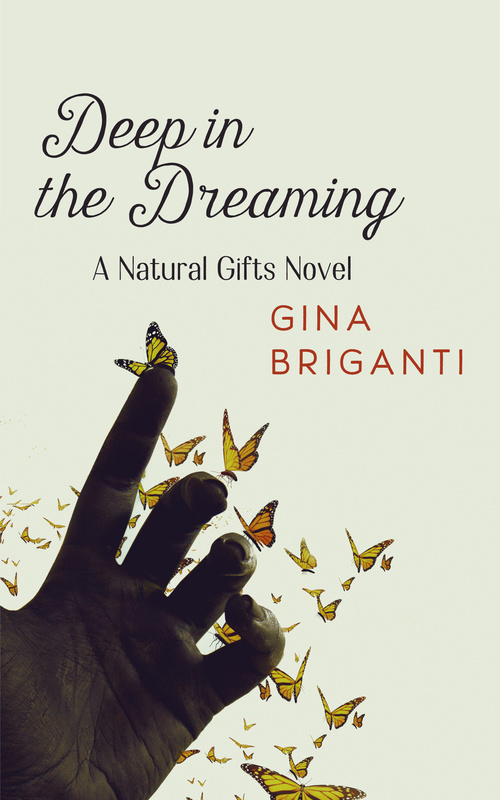 If you like mysterious worlds, conflicted characters, and love that conquers all, then you’ll adore Gina Briganti’s enthralling tale. Buy Deep in the Dreaming to slip into another world today! Goodies in the swag bag were made by A Joy Forever Bath + Body and No Two Soaps. 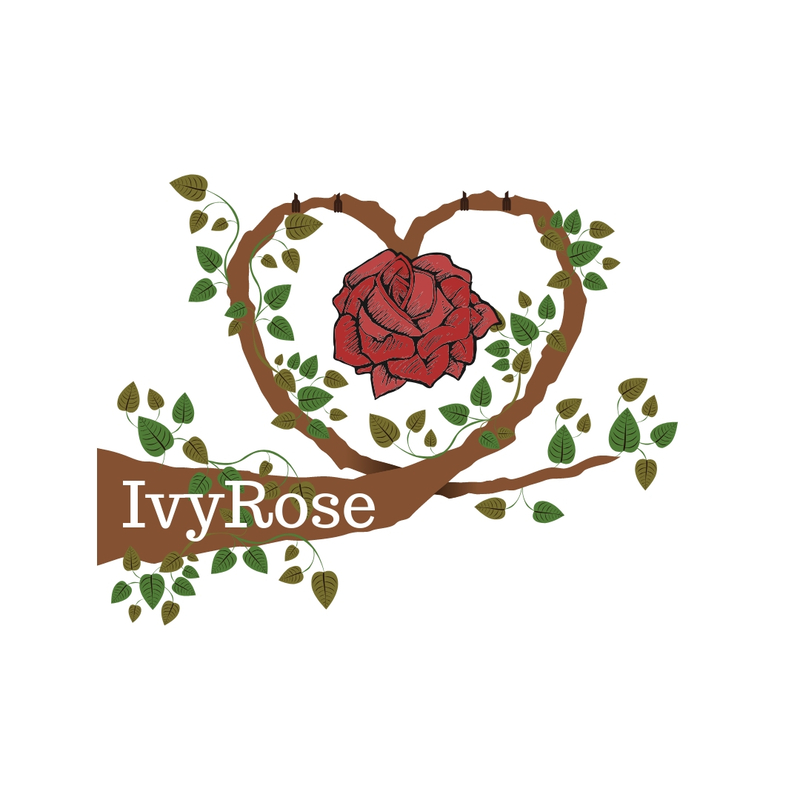 Like Ivy from my Natural Gifts series, these ladies make top-notch, eco-friendly, fun treats for the body. They are real-life Ivys! 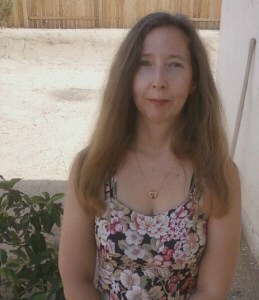 Gina Briganti writes fantasy, paranormal, and sci-fi romance in north Texas. She also writes about Reiki (a relaxation technique) and self-help. Her constant companion is a special soul who masquerades as a dog. Connect with Gina around the web! There’s a website, Facebook page, Amazon Author Page, YouTube channel,Pinterest, Instagram, Twitter, and Goodreads profile. There are exclusives and announcements in her newsletter, which you can sign up for right here. Next > Who’s That Indie Author? It’s Me! Congrats, Gina! Best wishes for a Bestseller! Cheers and celebrate BIG! Thank you for sharing the excitement, Sharon! Congratulations, Gina! Best of success!